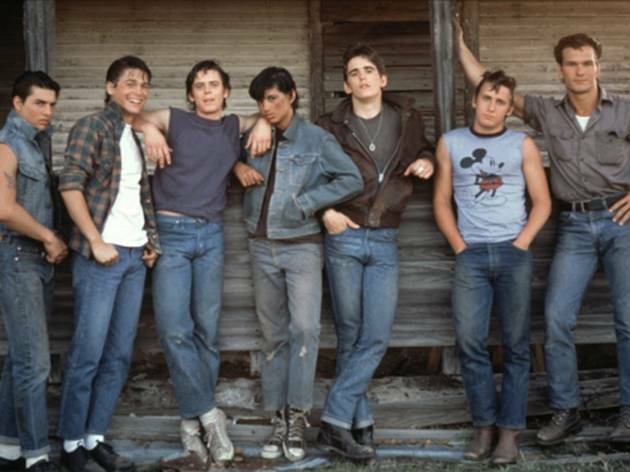 Find yourself in the midst of the the Greasers vs. Socs rivalry in this pre-Brat Pack ‘80s film starring Matt Dillon, Tom Cruise, Christopher Thomas Howell, Patrick Swayze, Ralph Maccio, Rob Lowe and Emilio Estevez. 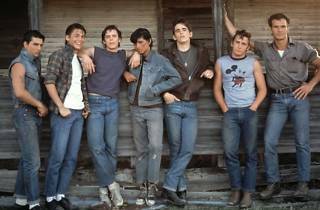 Tensions rise between the two Tulsa gangs when the Socs jump Ponyboy (Howell) and Johnny (Maccio), sparking a rumble. If you haven’t read it already, put S.E. Hinton’s novel of the same title on your summer reading list before watching the movie (or at least tell people you’ve read it). Cinespia’s screenings at the Hollywood Forever Cemetery draw in big crowds every weekend, so you’ll want to come early with a packed dinner and the usual picnic gear.